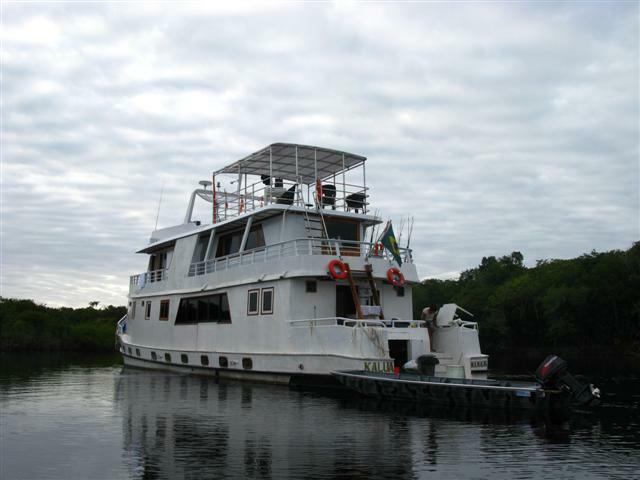 Our task consists to acompany, to assist, to advise you about tackle, techniques suited to each specie, and of course to serve you as intermediary and interprete with the organizations crews and guides along your travels, and also to answer to any question you would want to ask during your first contact with Amazonia. 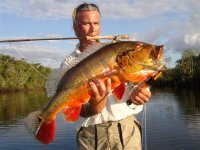 Philippe ROVERE, french resident of Natal ( brazil), crazy for tropical flyfishing that he practices since 1986. Writer regular in the french fishing travels magazine " voyages de pêche". 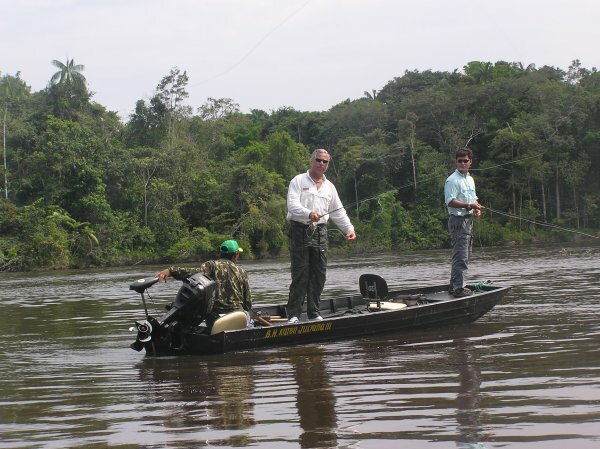 Organizer of fishing trips in Amazonia. 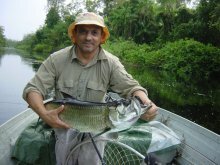 Ian Arthur DE SULOCKI, franco-brazilian living in Rio De Janeiro, writer in the brazilian fishing magazine " Pesca esportiva" and in the french fishing travels review" voyages de pêche", IGFA representative for the Brazil. 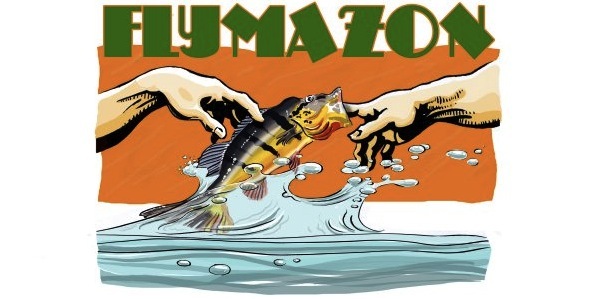 Guide/organizer of fishing trips in Amazonia.